Jaybird’s Bluebuds X, arguably one of the most popular sets of sport Bluetooth headphones of all time, are currently available on Amazon through a lightning deal for just $72. These headphones originally retailed for around $170, but have dropped a lot in price in recent years as new models have been introduced. This is the original pair of X headphones from Jaybird that have since been replaced by the X2 and soon-to-be-released X3. They still offer pretty incredible sound quality for sport Bluetooth buds, 8 hours of play time, controls over your phone, and a bunch of adjustable pieces to help you get the best fit. 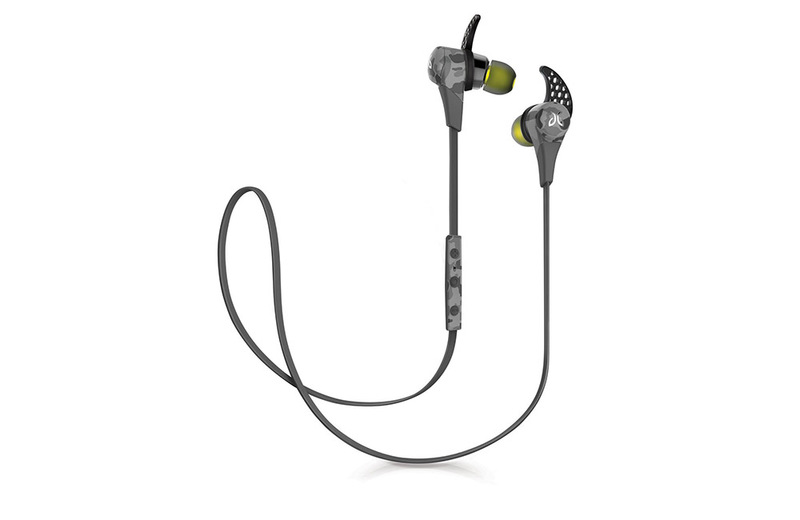 As a long-time user of Jaybird X products, I’d highly recommend considering this deal if you are in the market for some of the best Bluetooth headphones money can buy at a reasonably low price, even if these are the original model that have been replaced. I’ve used the X and X2, and will likely upgrade again to the X3 once they come out. The quality and sound with this line is unmatched, in my opinion. UPDATE: Ugh, it looks like they already sold out at $72. I refreshed just before posting and thought it was at 22% claimed. Sorry, folks.